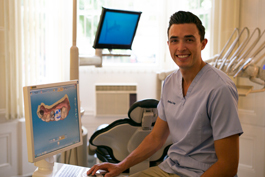 For top tips on protecting your enamel and for effective treatment of tooth sensitivity, come to the practice for a check-up and we will create an individualised care plan for you. Being able to consume hot and cold drinks and food. Reduced risk of further tooth wear. Copyright © Rothley Lodge Dental Practice. All rights reserved.